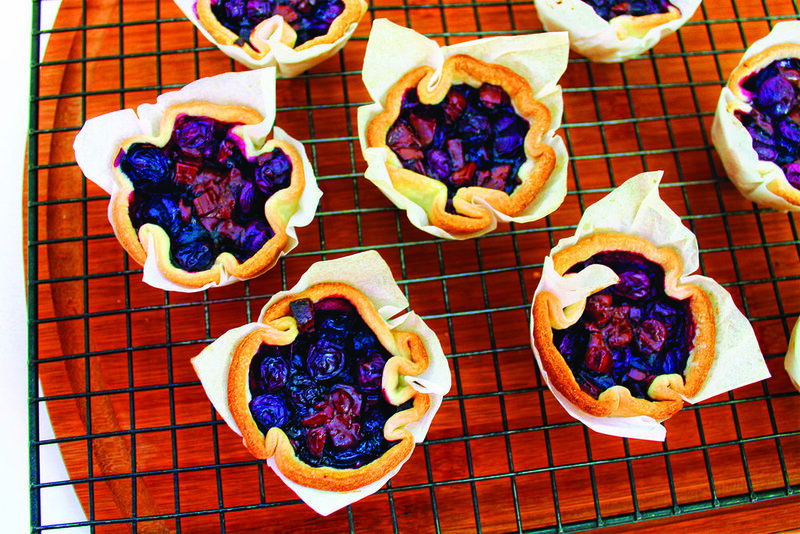 Finish the meal with a Mini Blueberry Chocolate Tart for a dessert that's perfect for spring. Combining sweet and fruity notes, this treat can leave your guests craving more. The Black Texas Team works diligently to bring our audience valuable and insightful content from perspective you can trust.